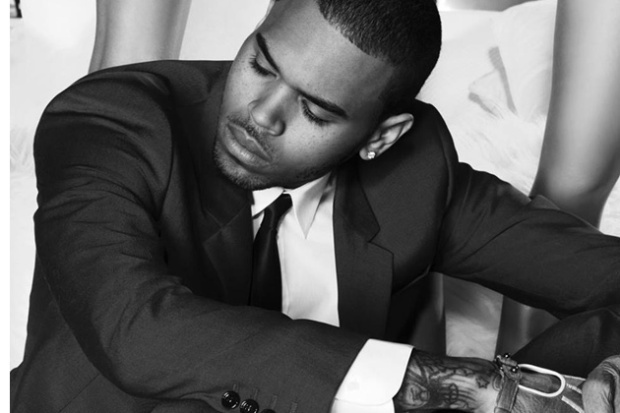 If it’s not one thing its another for singer Chris Brown. Breezy may be out of anger management rehab and gearing up for the release of his forthcoming album X, but behind the scenes things are looking a little sticky. Chris Brown took to his Twitter account to point the fingers of his ex manager Tina Davis who has accused of leaking new music off the album and withholding a hard drive that contains more of his music. @chrisbrown Trace it! Find out where it originated from…RCA can do that for you. Then send a defaming tweet out on who really did it. My career started 10 years before I met @chrisbrown. It grew another 10 years afterwards….#Godisgreat #Godgotme #Godgotus Thank you!!! Well then ! Hopefully the two will settle the madness and get to the bottom of the situation. In better news “X” will be in stores May 5th !